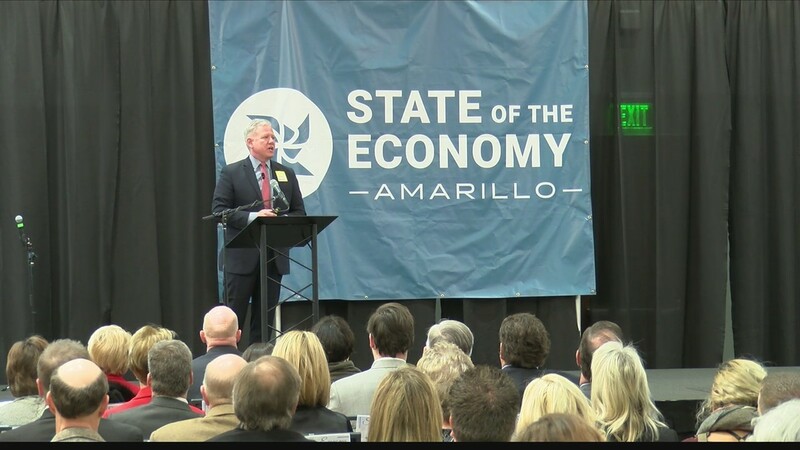 AMARILLO, Texas (KAMR/KCIT) – The Amarillo Economic Development Corporation held its inaugural state of the economy event this morning. The event provides a brief update on Amarillo’s Economy, where economic leaders discussed how macro-economic issues affect the growth of our community. The event benefitted business leaders by focusing on how workforce development can help them grow. Even though the trend has been positive, event organizers told us our community needs to keep pushing. Overall, economic development over the past year has seen a positive trend in Amarillo.